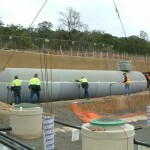 CEM International Pty Ltd Fabricated Products Division is a specialist supplier of gas storage tanks. 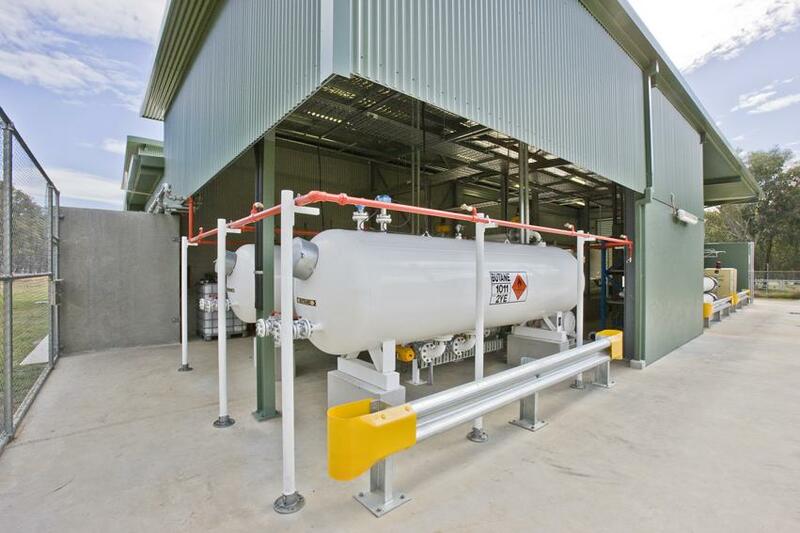 The fabrication plant has the capacity to produce the full range of gas storage tanks from small gas cylinders up to and including pressure vessels capable of storing hundreds of tonnes of product in above or underground applications. 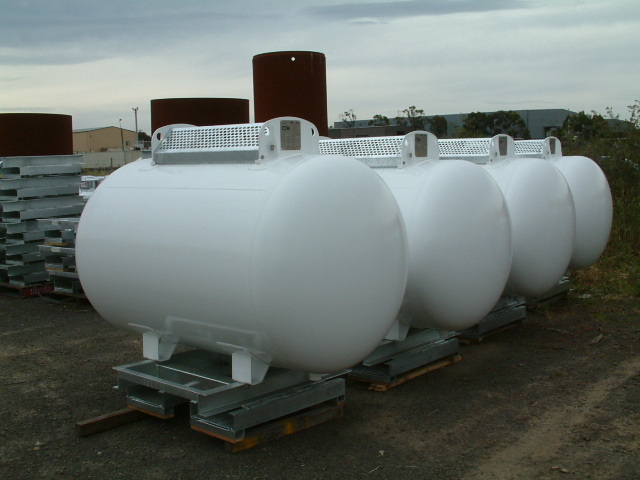 Our experience in the gas storage industry is extensive and is the result of involvement with projects requiring the manufacture of storage vessels for over 30 years. 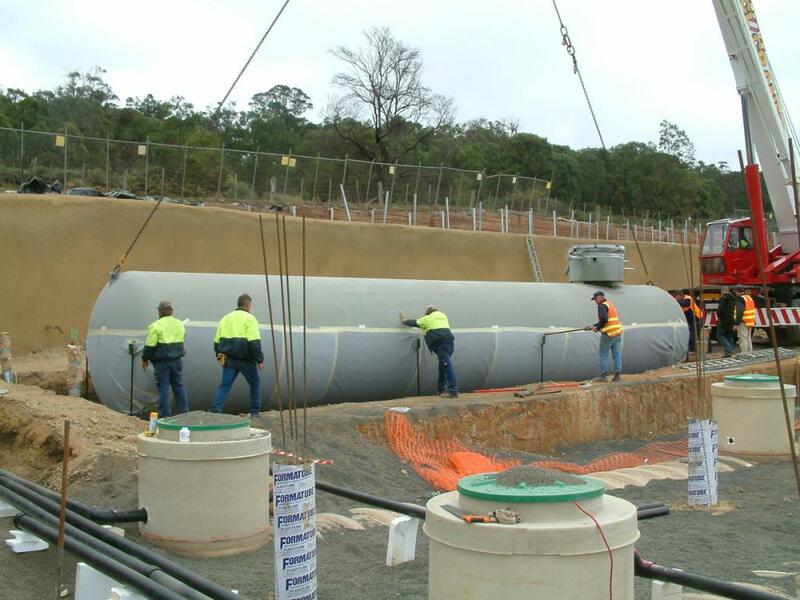 This experience includes the involvement in the construction of most of the LP Gas Terminals built in Australia and numerous storage facilities around the country. 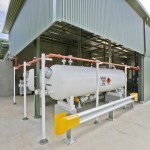 For major turn-key gas or ammonia storage installation projects, a complete service is available that includes detail engineering design, fabrication of tanks and ancillary equipment, supply of all valves and instrumentation, the supervision of equipment installation and final testing and commissioning of the plant. 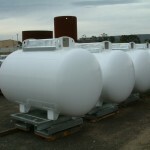 The complete range of underground LPG tanks are available in the standard size ranges from 17 kilolitre water capacity to 72 kilolitre water capacity with other sizes available on request. CEM International undertakes the entire design and manufacturing process including the manufacture of tank turret assemblies and submersible pump sets.